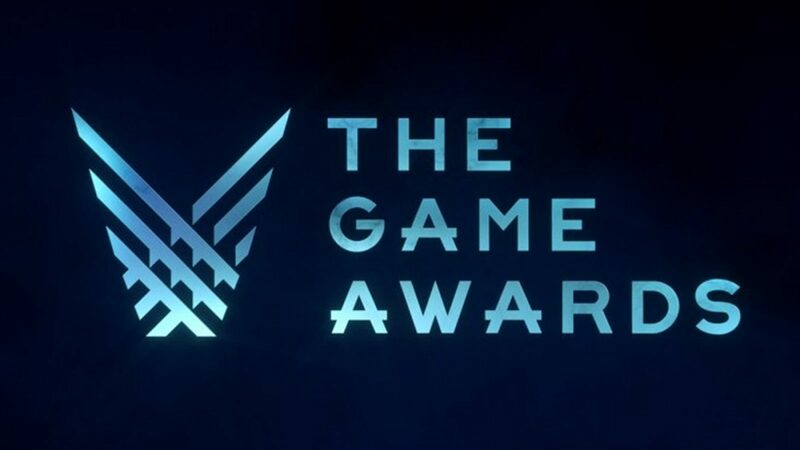 The major thing which the fans are waiting beside than the list of winners from The Game Awards 2018, is definitely for the new trailers, game announcements, and other exciting news from the game industry. The ceremonial event which held last night has revealed plenty of interesting news and announcements for the gaming fans. Marvel Ultimate Alliance 3: The Black Order is scheduled to be released exclusively for the Nintendo Switch in 2019. The Outer Worlds is a new single-player first-person sci-fi RPG from Obsidian Entertainment and Private Division. The game will be available for PC, Xbox One, and PS4. Dauntless is an action role-playing video game, which developed and published by Phoenix Labs. The developer has announced that the game will extend for more other consoles platforms, such as PlayStation 4, Xbox One, Nintendo Switch or mobile devices. Yes, Mortal Kombat is back for the fans! The new graphics engine showcasing every skull-shattering, eye-popping moment, will bring you closer to the fight. Addition with the new custom character variations and featuring a roster of new and returning its Classic Fighters. PUBG announced for the new snow map named Vikendi, with this new map, the players will actually leave tracks behind in the snow, making it easier to be detected. Persona’s Joker is officially joining the Super Smash Bros. Ultimate world as part of the first Challenger, which will be launched in 2019. BioWare finally revealed the latest in their iconic RPG Dragon Age, along with the trailer, Dragon Age 4 has officially been teased in the show. The team of BioWare shared a brand new trailer for their newest IP Anthem. In this trailer, BioWare expected the fans to see the humanity of the game. The new game is assumed to be the follow up for the previous Stranger Things games. The developer BonusXP said that the game will be compatible with Xbox One, PC and Nintendo Switch. Well, those are the 13 biggest announcements from The Game Awards 2018. Hopefully, will lessen your curiosity of the new breakings which coming to the gaming world in 2019.